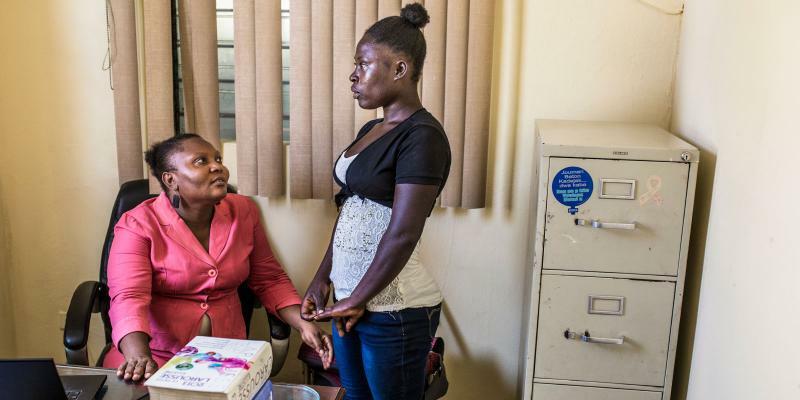 Guylande and Zanmi Timoun reach and support children in many different ways. • Identify children who are restavèk, domestic slaves, in prison, living on the street or who are vulnerable in some other way. They help get children out of prison. • Find out what the children’s needs are and help them get a birth certificate if they haven’t got one. 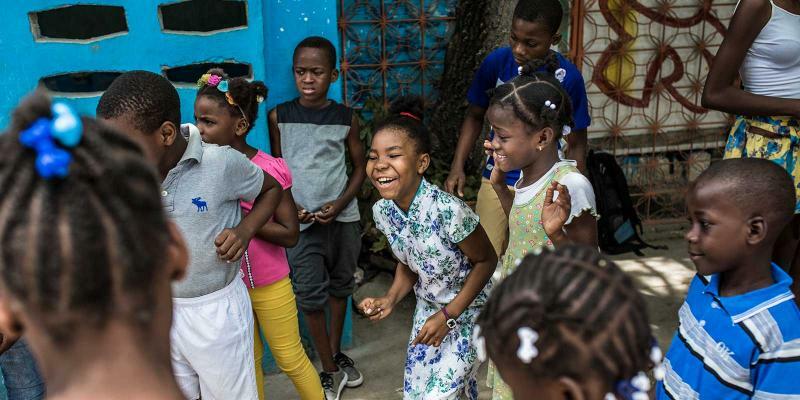 • Get the children to start at Zanmi Timoun’s schools, or schools in their home towns if they can be reunited with their families. 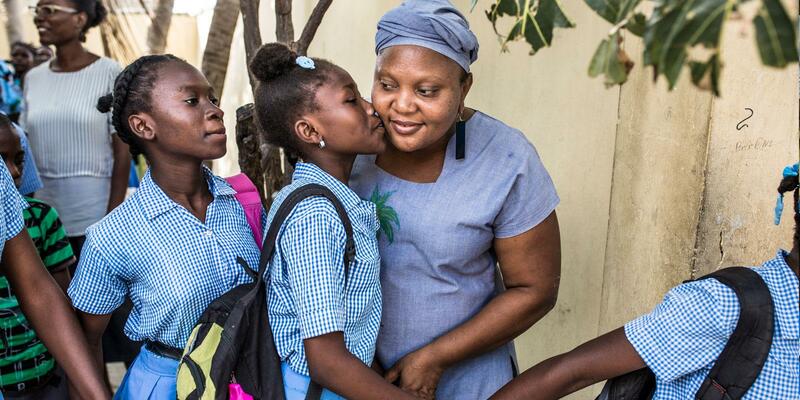 At Zanmi Timoun’s schools, they can do two grades in one year, as they start so late. • Offer small loans to the children’s families so they can start small businesses, farming or something else to earn an income and do not need to send their children away to be domestic slaves. • Influence politicians to make laws and work to ensure that children’s rights are respected. 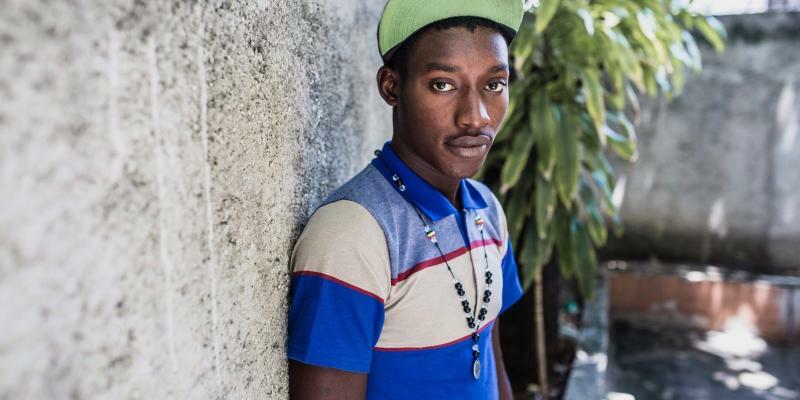 Wilton, who is now 14, was six years old and had been living as a slave with another family for two years when Haiti was struck by a major earthquake in 2010. Poulette’s nightmare starts when she is eight years old. Guylande left home at a young age. 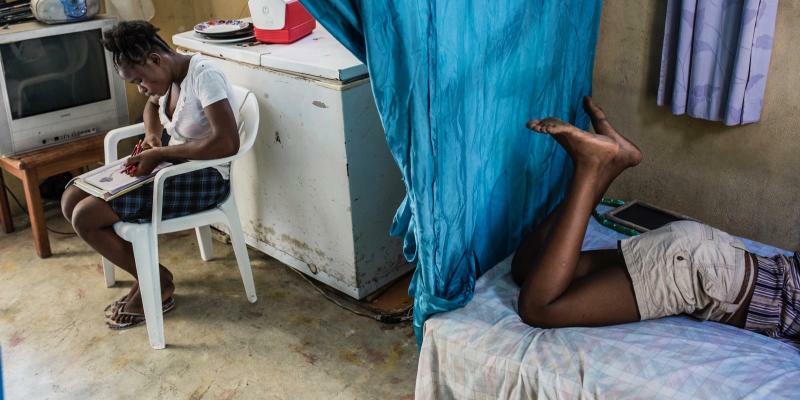 Guerline has been a slave in other people’s homes since she was five years old. 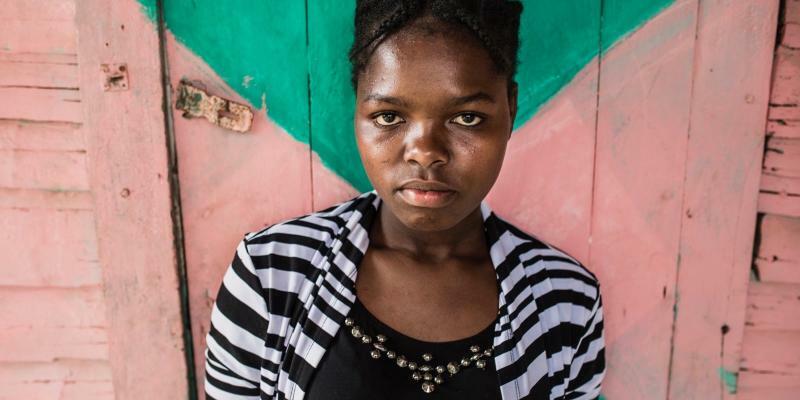 Like many other Haitians, Guerline and her family lived across the border in the Dominican Republic. The police said that if Louis, 16, would just say where his friend was he would avoid prison, but Louis was no snitch. 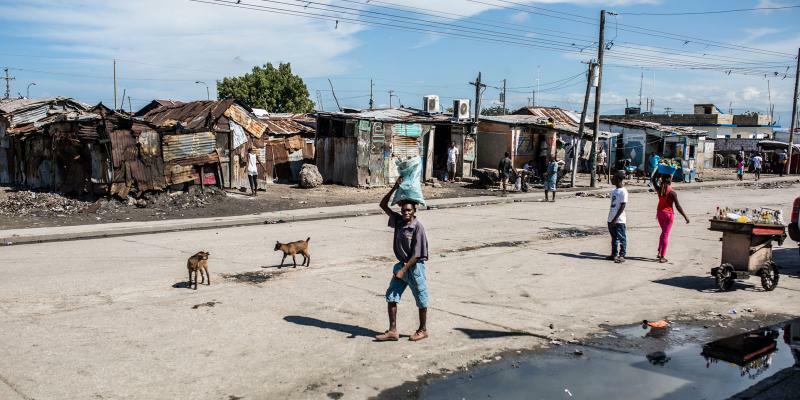 Many children in Haiti never start school. 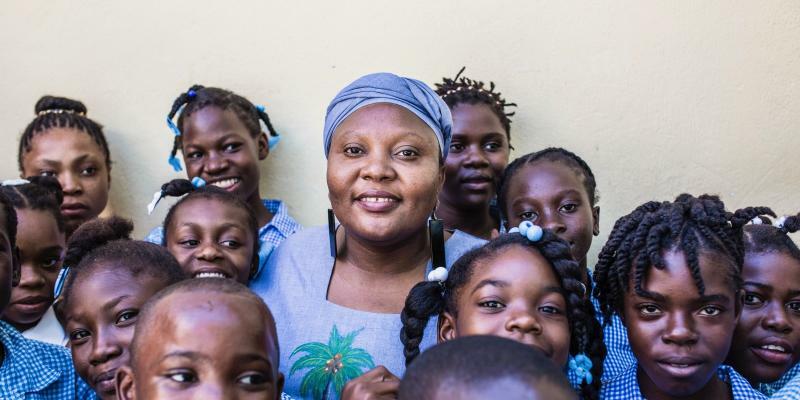 Guylande Mésadieu has been nominated for the World’s Children’s Prize for her fight for Haiti’s most vulnerable children: domestic slave children, street children and children in prison.